On Monday, our correspondent Anelise Borges arrived in Spain. She started in Extremadura, Badajoz and will be moving through Cordoba, Calpe, eventually arriving in Catalonia. 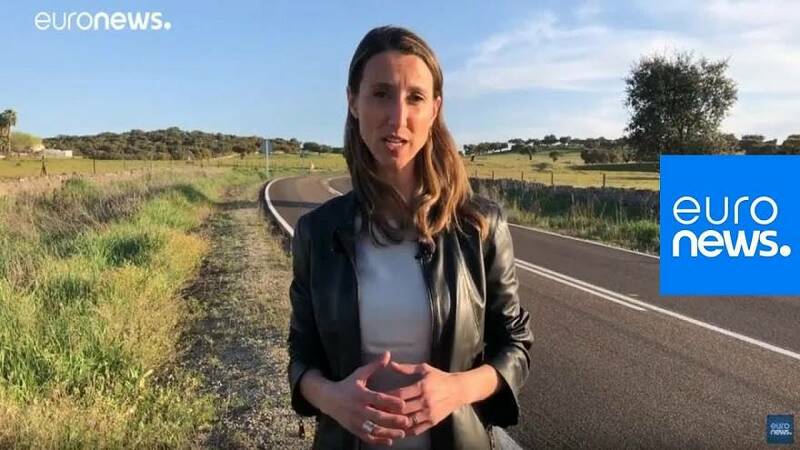 So far, we have seen that there are a number of varied issues that people across the country are concerned about, including farming, corruption, and Catalan independence. One woman we spoke to said: "What worries me most in Spain is the rise of the far-right and what that entails." Another woman said: "[I'm concerned about] political disorder. None of the parties are transparent or worried about the people." Over the next few days, our road trip team will be covering nearly two thousand kilometres, listening to what local people want from their European representatives. In Cordoba, they will be talking to young people who have returned to Spain after the economic crisis. In Calpe, Alicante they will be meeting British people who are concerned about their future in Spain after Brexit.